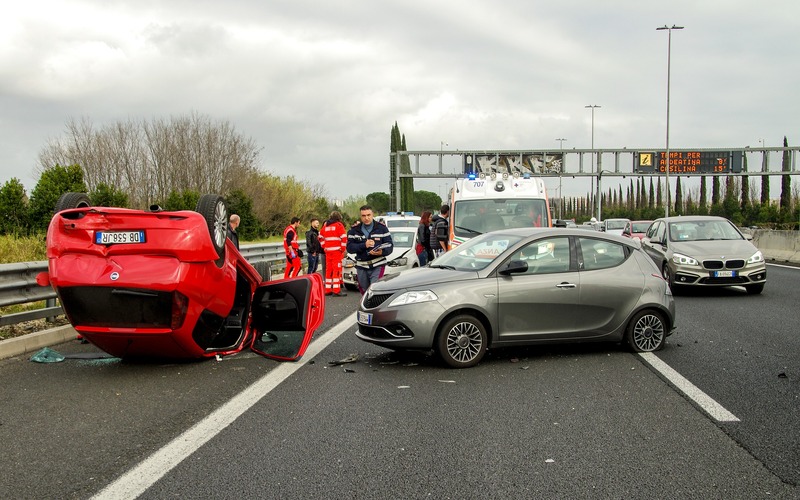 You want to get your insurance involved right away after an accident. When your insurance is involved, your agent will start the claim process for you. If you do not involve your insurance right away, that can cause huge problems for you later down the road.